Thank you for visiting Carrot Condo! My name is Trista. I write and illustrate all of the books, cards, and other items you see on this website. I sell my work here: https://www.etsy.com/shop/CarrotCondo and at craft shows. You can email me at: trista AT carrotcondo (dot) com, you can click the “follow” button to be notified about new posts, follow me in Facebook, or find me in Instagram @carrot.condo or #carrotcondo #cardsyoucancolor #storybooksyoucancolor. Thank you for your interest in my work. 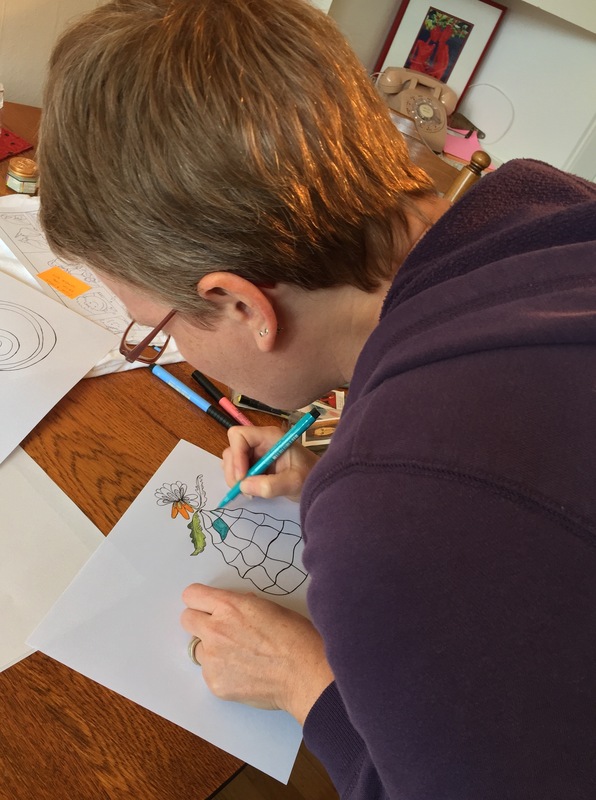 I look forward to seeing how you color some of my illustrations! 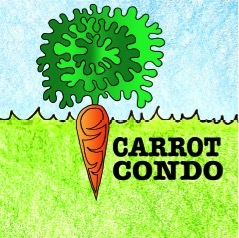 Visit the “How-To” page to learn how to share images of your colored Carrot Condo creations.